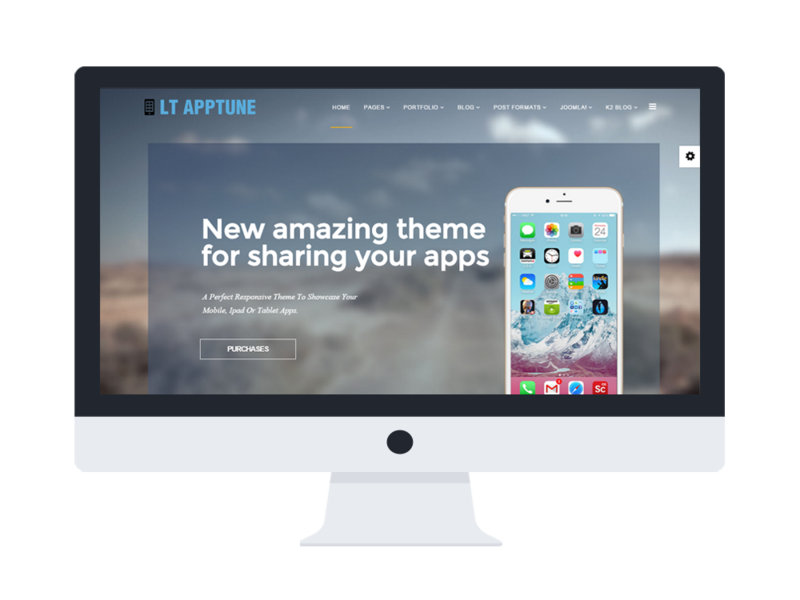 LT Apptune is a Premium Joomla template intending to mobile apps builder website. This template provides your site with 4 color styles and flexible homepage which includes boxed and full-width layout. Regarding technical, it builds from powerful shortcodes, unlimited position and easy to custom layout without code modification. With many necessary features for an excellent App site, LT Apptune will be a good choice for application developers to showcase and promote their apps to everyone in stimulating way. Don’t hesitate anymore, come and check the Live demo now!